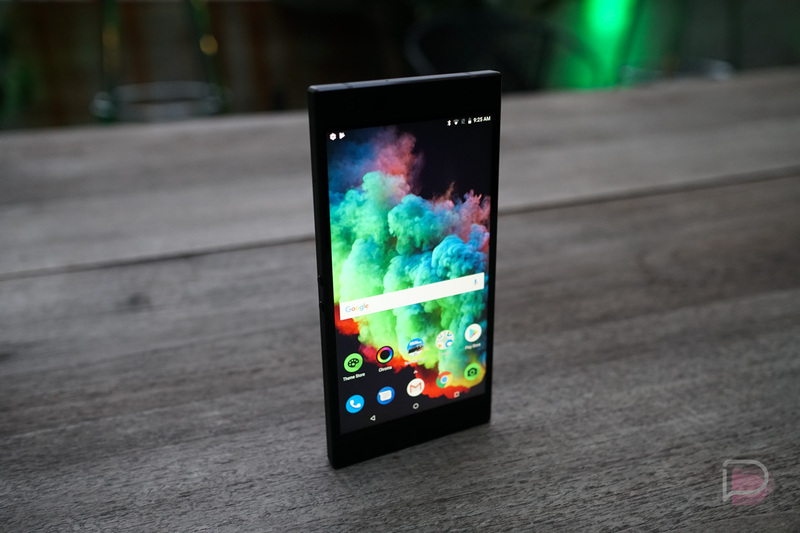 Another entry into this busy month of October is Razer Phone 2. Unveiled this week, Razer was kind enough to provide us with a review unit, but before we get to the full review let’s take things slow and go through a first look and impressions. You can find all of the specs and details for the phone here, but really, the big changes are Chroma LED logo on back, improved rear-facing cameras, brighter display (same 5.7″ QHD IGZO LCD), and water resistance. There are other things, too, but we have to save some details for the video. While I’m busy busting out a full review, check out the video below!